The VPN Lab - VPN Guides - Firestick Guides - Does VPN Unlimited Work With Firestick? VPN Unlimited is a budget-friendly VPN provider with a solid security setup and more than 400 servers spread across 70+ countries. The software supports up to 5 simultaneous connections, allows torrenting, and provides its users with seamless access to Netflix US. 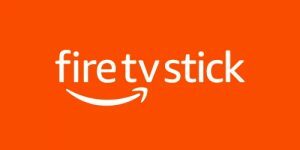 Amazon Firestick or Fire TV Stick is one of the most popular plug-and-play TV sticks alongside Roku and Chromecast. It is a very compact device that utilizes an available HDMI port to turn your regular set into a powerful Smart TV. However, every device that connects to the Internet comes with some inherent security loopholes, which can be exploited by your ISP, government surveillance agencies, and other online entities looking to monitor your traffic and sell your information to marketers. This is why you should always use a reliable VPN when streaming with Firestick. With that in mind, let’s see if VPN Unlimited can be configured to work with Amazon Fire TV Stick. The answer to this question depends entirely on your streaming preferences and concern for your online security and privacy. If you are okay with numerous third parties gaining access to your online traffic and monitoring and recording your sensitive data, then you do not really need a VPN. However, if you DO want to secure your streaming sessions and keep your online presence away from any prying eyes, a reliable VPN is pretty much the only way to go. The same goes if you want to access some of the highly coveted geo-restricted streaming platforms, such as Netflix, Hulu or BBC iPlayer. 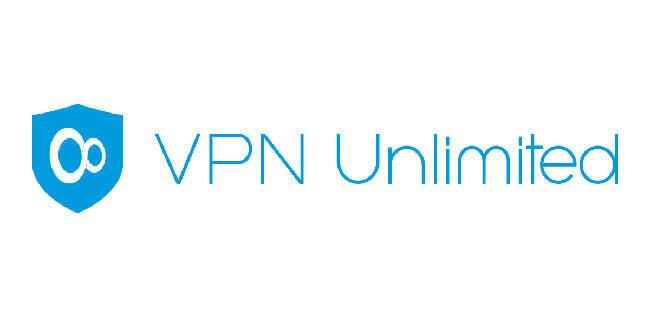 VPN Unlimited will mask your real IP address and assign you with a regional IP corresponding to the server you are connected to. This will help you bypass any geo-restrictions attached to your favorite streaming platforms but also hide your true identity and Internet traffic from your ISP and all other malicious third parties, including government agencies. The software uses top-of-the-line encryption, which consists of AES-256 cipher, RSA-4096 handshake, and SHA-384 authentication. This security configuration is literally unbreakable. The company offers both shared and dedicated IPs and provides a good DNS leak protection. However, it is based in the US, keeps some connection logs, and does not come with a killswitch. On the other hand, it does accept Bitcoin payments, so you will not have to reveal your true identity during the ordering/payment process. Finally, VPN Unlimited will also help with potential bandwidth throttling by your ISP since your provider will not be able to identify the type of your Internet traffic. The company offers a 7-day free trial, which is more than enough time to test the software and see if it works for you.